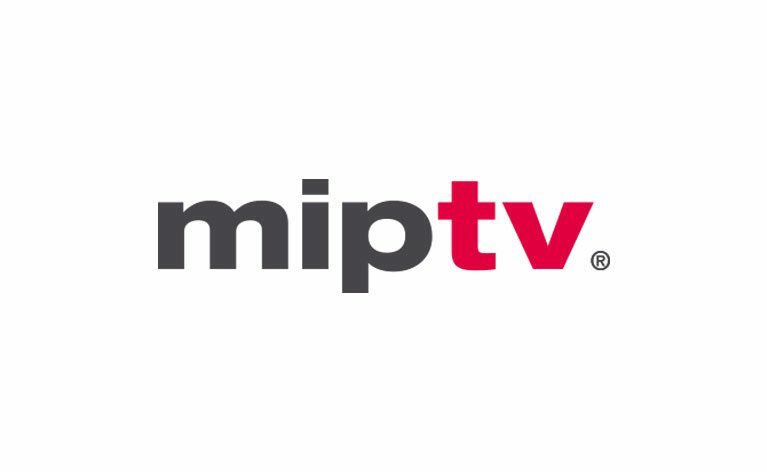 MIPTV, the only international market dedicated to entertainment content development and distribution, is coming up in Cannes, France from April 8-11 2019. With over 10,00 participants flying in from 100+ countries, MIPTV provides a one-of-a-kind space to discover stories that will travel the world. The annual event connects content makers in the early stages of development with commissioners and financers to get their projects off the ground while also giving distributors and buyers the ability to acquire finished programming. There’s never a dull moment as MIPTV offers attendees four full days of keynote speakers, masterclasses, screenings, networking events, and much more. To see a full list of the conference and event programming, look here. As for us, we’ve got a lot going on during our short time in Cannes. In addition to manning our 9 Story booth (R7.E75) and meeting with exciting individuals, our very own Senior VP Distribution & Acquisitions Alix Wiseman will be participating in the Kids Co-Production Breakfast session. Taking place on Tuesday, April 9th from 8:30 AM -10:30 AM, this event is designed for producers, distributors, and platforms to meet new and potential partners and learn more about international co-productions. Later that day from 4PM – 5PM, we will be hosting an intimate event for one of our newest shows in development The World’s Worst Children, based on the popular children’s books written by bestselling author David Walliams. During this small gathering, David will be discussing his immensely popular children’s books, what appeals to kids today, and how his beloved books will be transformed into an animated series. Finally, Tuesday night at 8PM catch us at the International Emmy® Kids Awards. We’ll be rooting for Luo Bao Bei in the Kids: Preschool category. The series, a production of Cloth Cat Animation and Magic Mall Entertainment, is one of our newest distribution titles. 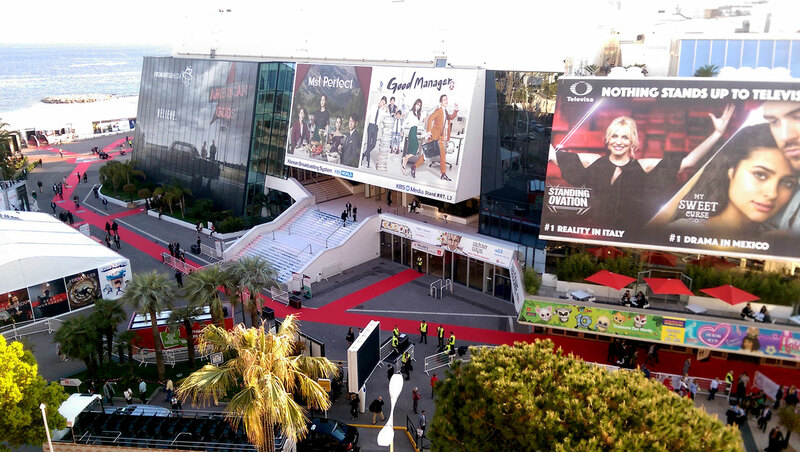 With so much to look forward to, we can’t wait for MIPTV this year. See you there!